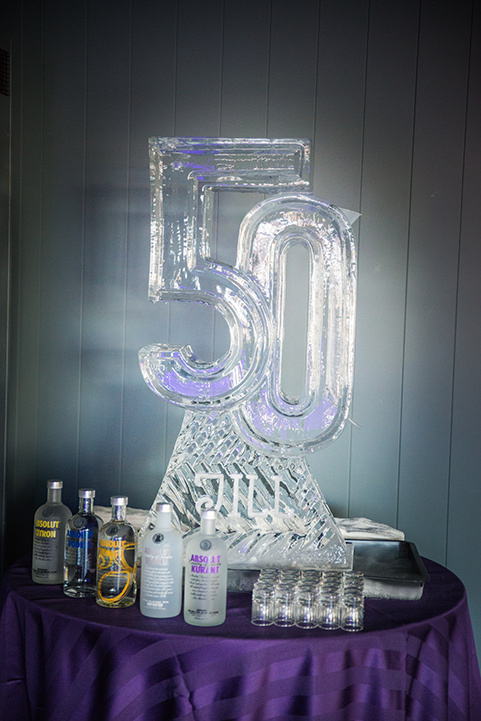 A vodka luge is a massive party draw, and bring a lot of fun to any event. 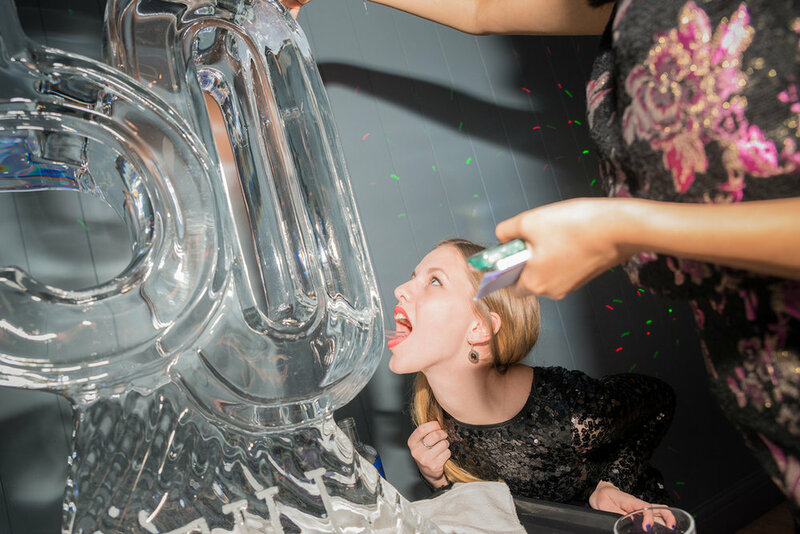 Almost any Ice Sculpture can be turned into a luge if required. Once the sculpture is made, a hole is drilled through it so that vodka can be poured into the top, ready to be caught at the bottom by a glass or open mouth. Vodka is the best to be poured as it doesn't freeze and as you can imagine, the tunnel is pretty cold! Not a vodka drinker? Not a problem! Plastic tubing can be put through the luge without it freezing and clogging the tunnel, we don't want anyone left out. 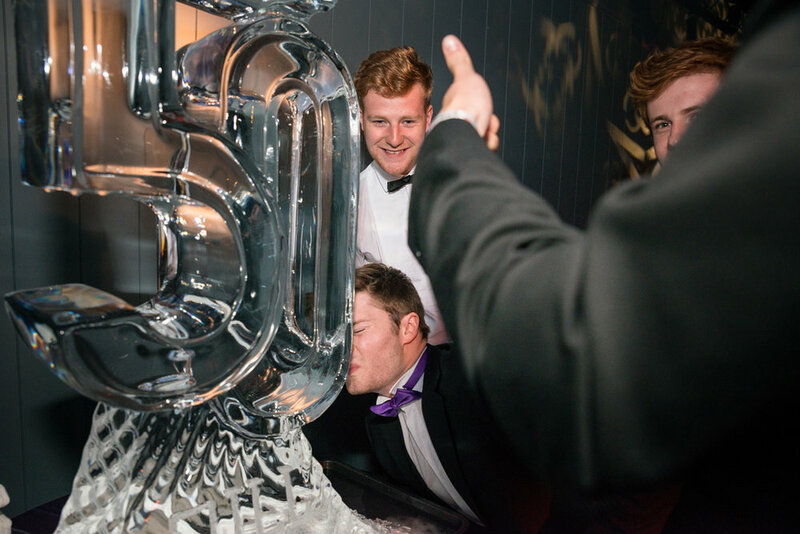 Vodka luges are really popular at birthday parties, and also corporate events both for launches and staff parties. They are fun for all ages, as you can see!